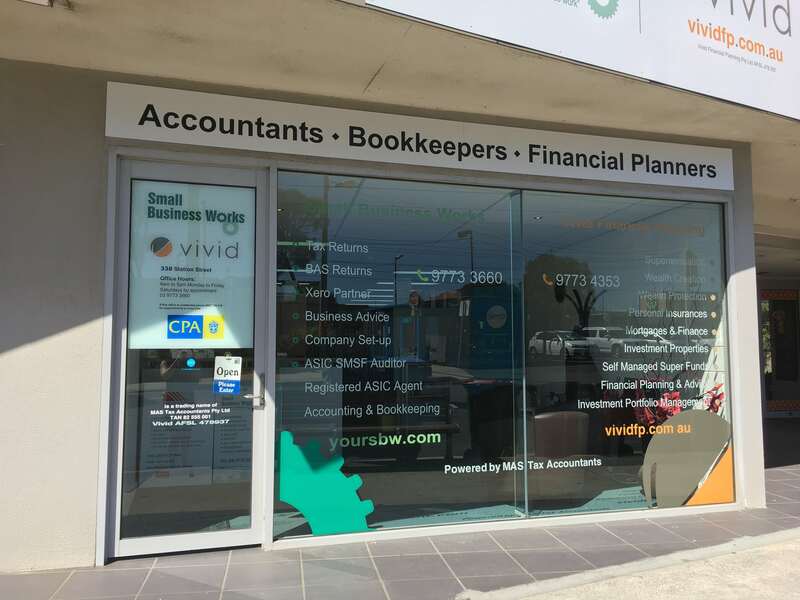 At Small Business Works Accountants & Bookkeepers we offer a fully integrated range of Accounting and Financial products and services with a strong focus on helping business owners and individuals realise their business and personal goals. We put our clients’ needs first and we aim to work with you to make tax & finance a source of real stability and enjoyment rather than a hassle. The information contained within the website is of a general nature only. Whilst every care has been taken to ensure the accuracy of the materal, Small Business Works will not bear responsibility or liability for any action taken by any person, persons or organisation on the purported basis of information contained herein. Without limiting the generality of the foregoing, no person, persons or organisation should invest monies or take action on reliance of the material contained herein but instead should satisfy themselves independently of the appropriateness of such action.